Prepare pie crust for filled one-crust pie. 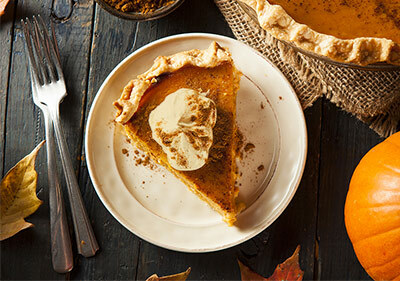 Combine eggs, pumpkin, sugar, salt, cinnamon, ginger, cloves and evaporated milk; pour into pie crust. Reduce oven temperature to 350 degrees F and bake an additional 40 to 50 minutes or until knife inserted near center of pie comes out clean. Cool. In a large bowl, beat whipping cream on medium speed for 1 minute. Beat on high speed until soft peaks form. Gradually beat in maple syrup and 1/2 teaspoon cinnamon until blended. Refrigerate until ready to serve.